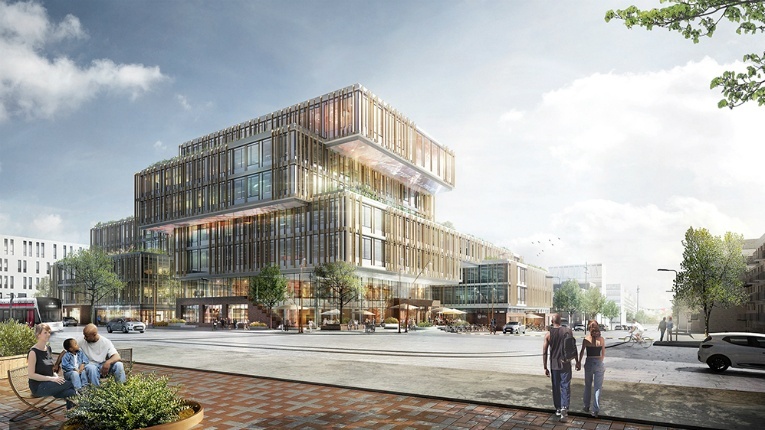 Caverion will start work on the new office building being built in Denmark's second city Aarhus in 2017, while upkeep of the property will continue for Caverion until 2033. Finnish Caverion has signed a Public-Private Partnership (PPP) contract with Danish construction company A. Enggaard for all the technical solutions and upkeep of a new office building in Denmark’s Aarhus. Caverion‘s 31 million-euro PPP contract is part of a collaboration with the Aarhus Municipality, and includes the complete delivery of building technology and the role as lead service supplier over a 15-year period. The approximately 20 000-square metre building in the Gellerup district of Aarhus will house 1 000 Aarhus Municipality workers, and follows previous collaboration between Caverion and A. Enggaard. Caverion will plan and implement all technical systems and solutions for the building, including: heating, water, sewage, ventilation, air conditioning, electricity and automation. After the building planned completion in December 2018, Caverion will be responsible for energy efficiency, usability, security and upkeep of the property throughout its life cycle. It will also take care of other subcontractor services such as a planned canteen, cleaning and winter maintenance.